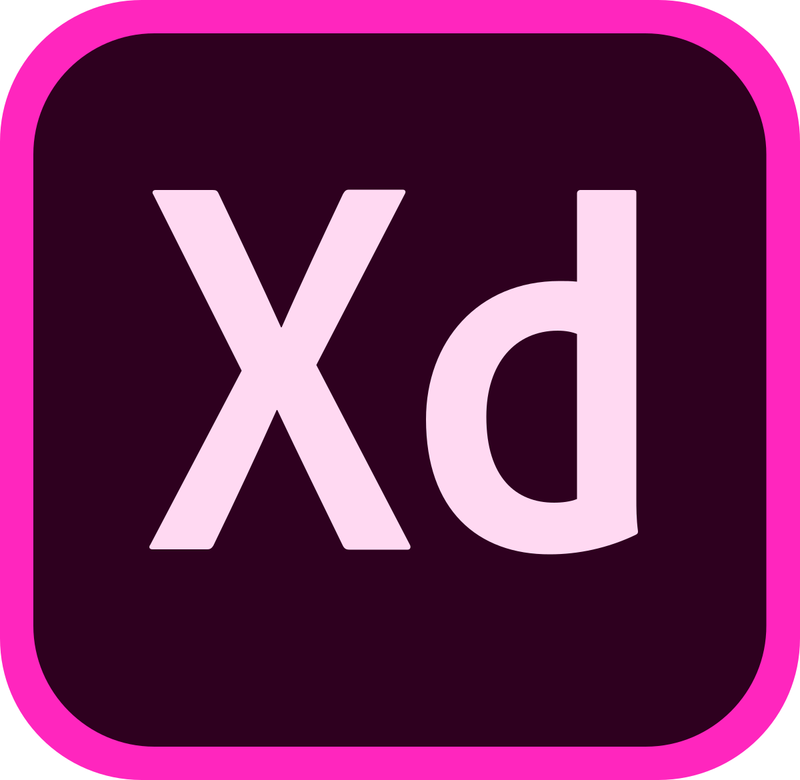 Adobe XD is built for today's UX/UI designers, with intuitive tools that eliminate speed bumps and make everyday tasks feel effortless. Learn the basics and get started with free UI kits that include templates, components, and everything you need to create amazing user experiences. A win-win on Mac and Win. XD is natively designed for both Mac and Windows and is part of Creative Cloud, so you get the same peak performance, precision, and smooth integration with apps like Photoshop and Illustrator — no matter which platform you use. One of many time-saving tools in XD, Repeat Grid lets you select design elements such as a contact list or photo gallery and replicate them as many times as you want — all your styles and spacing stay intact. Plus, any changes you make update everywhere. Pan and zoom in and out of your canvas with zero lag time, whether you’re working with dozens or hundreds of artboards. With XD, you can customize artboards for any size screen or device and copy between them without losing placement of your design elements. Work faster and stay organized with a modern, contextual Layers panel that only displays layers for the part of the document you’re working on. Turn commonly used elements like buttons and logos into symbols that you can drag and drop onto your artboards and reuse throughout your doc. Change one symbol and it updates everywhere, or choose to override specific instances. You can also add colors and character styles to the Assets panel to apply anywhere. Draw, reuse, and remix design elements faster with snap-to, measuring and positioning tools, typography, and masking tools that work the way designers think. Import Photoshop and Illustrator assets into XD, and bring in raster images, colors, or character styles from your Creative Cloud Libraries. You can also share docs and access built-in tutorials and UI kits right from the File menu. XD makes it easy to show colleagues how your multiscreen experiences look, feel and work. Switch from design to prototype mode in a single click. Then connect your artboards with drag-and-drop controls and apply transitions and easing effects from one artboard to another to help communicate the flow. Share prototypes with teammates via the web. Reviewers can pin comments on a specific area of your prototype and all the feedback is consolidated in one place so you can quickly revise and republish. Different platforms: Same great power and performance. Smooth and speedy on Mac or PC: Work on the platform that works best for you. With XD, you get the same power, precision and performance to create prototypes no matter which system you prefer. View prototypes anywhere: Your interactive prototypes can be viewed in desktop or mobile browsers, so it’s easy to share with your team and have them provide fast feedback. 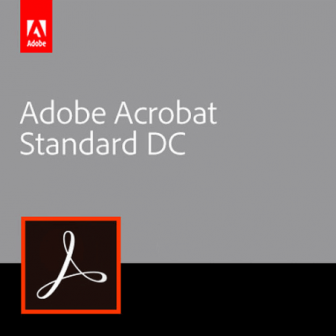 Note: The latest version of Adobe XD is well tested with public releases of MAC and Windows OS; however, unexpected behaviors may occur on Beta versions of MAC and Windows OS.